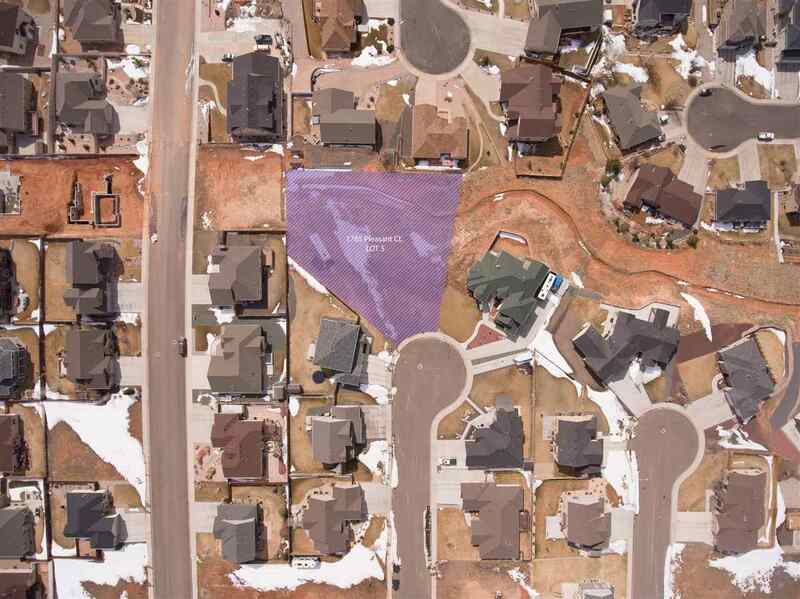 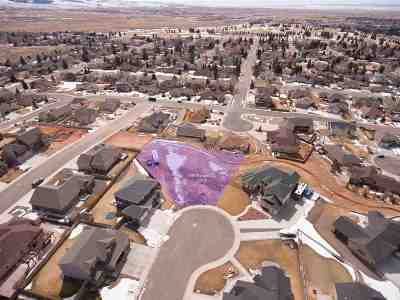 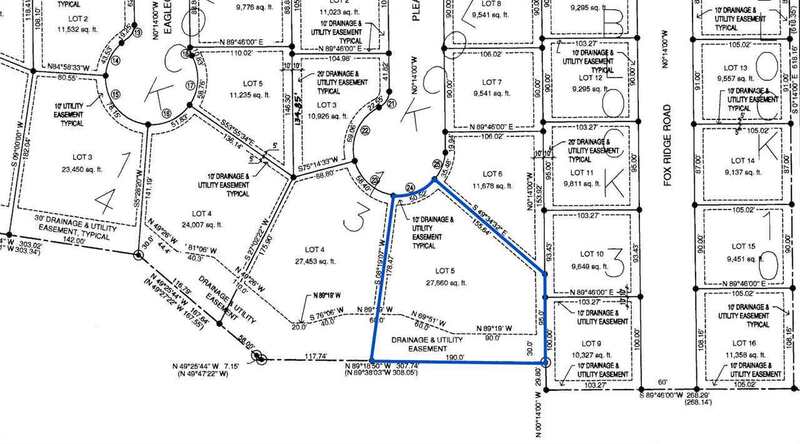 Imagine building your dream home on this beautiful lot located in the Laramie Ridge Estates Subdivision. 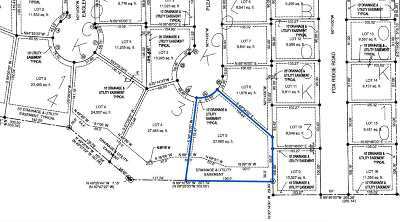 This lot boasts one of the largest remaining buildable sites of the remaining ridge front lots. Featuring some of the best views in town, go see for yourself.